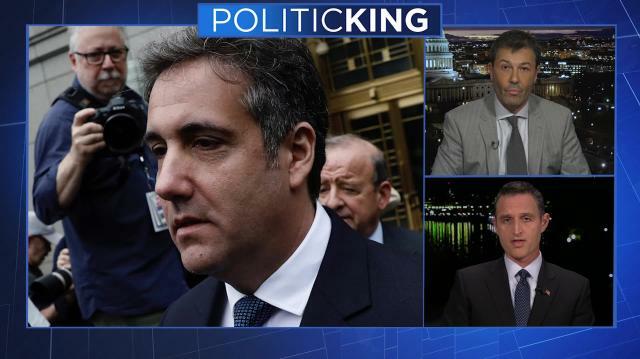 John Whitbeck and Julian Epstein join Larry King on PoliticKING to examine the political and legal impact of Michael Cohen's secret Trump tape for the president and GOP. Trump threatens government shutdown; Should GOP worry? The Trump-Cohen Tape: How concerned should GOP be?